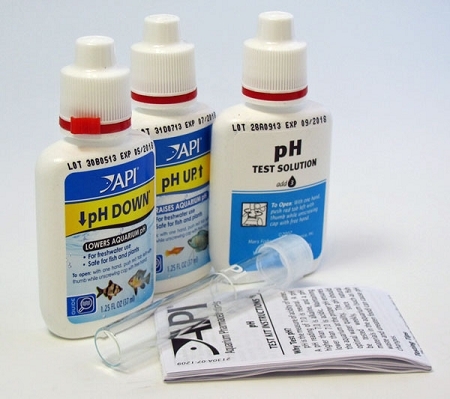 pH testing with the API Freshwater pH Test and Adjuster kit is the most basic water testing you can do. This is the same kit as #28 with the added benefit of correcting pH immediately. 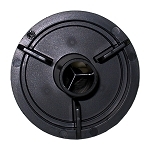 It is critical to the health and well being of all aquatic species. 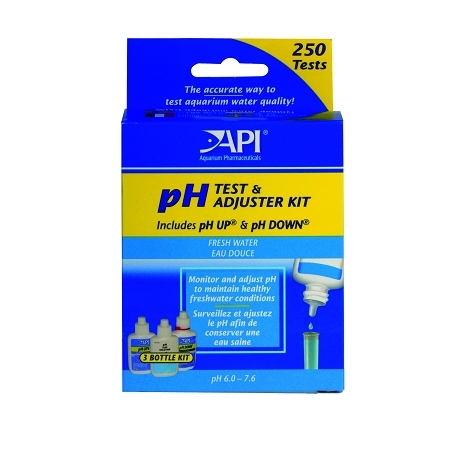 The kit includes enough solution for 250 tests plus starter bottles of pH up and pH down in one convenient package. Also included is a muli-language instruction sheet plus information on additional resources on the web. Testing takes less than 1 minute and should done every week.